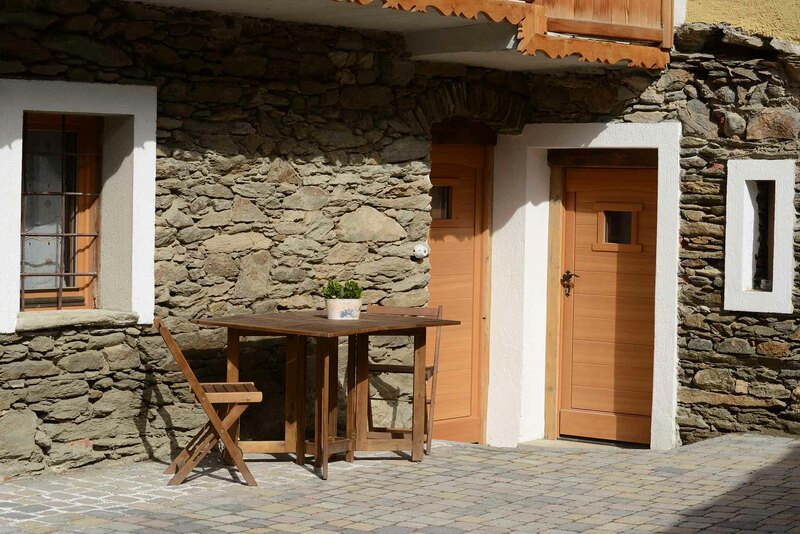 In Introd, at the entrance to the Gran Paradiso National Park, 15 km away. 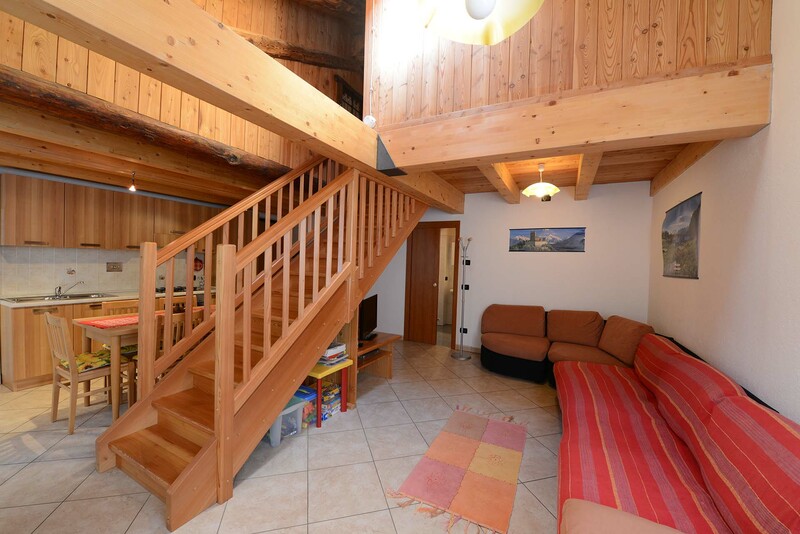 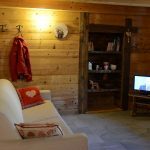 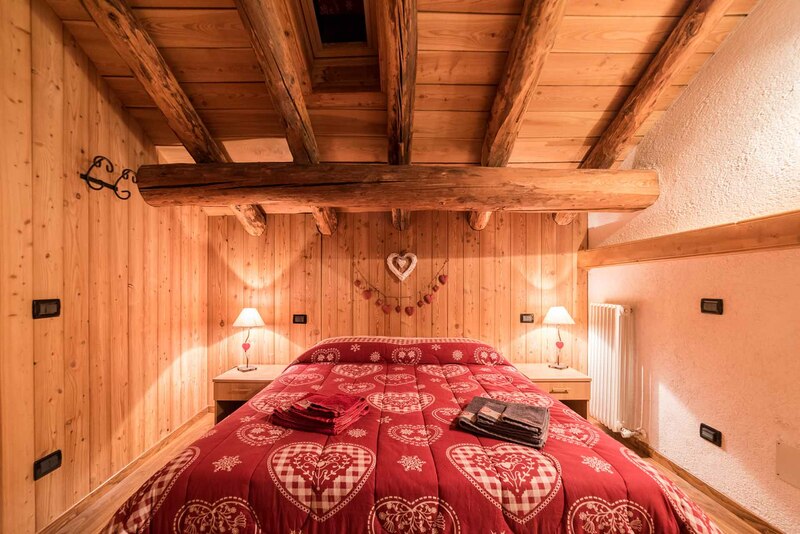 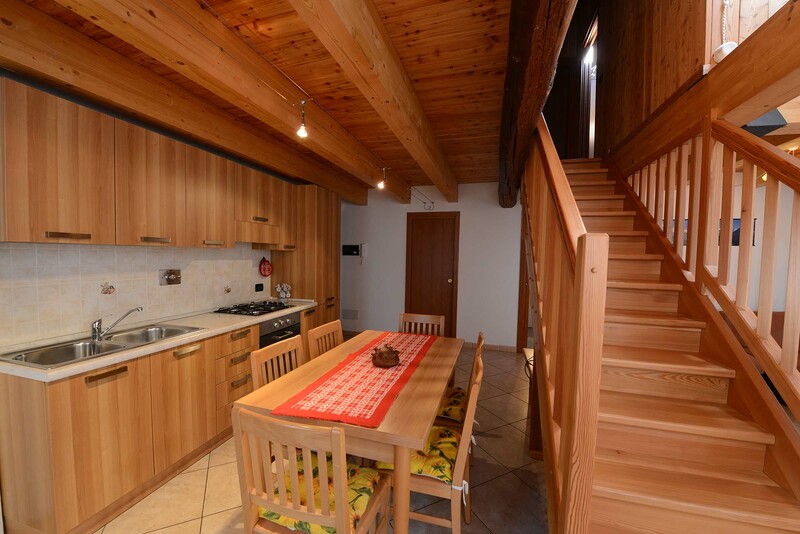 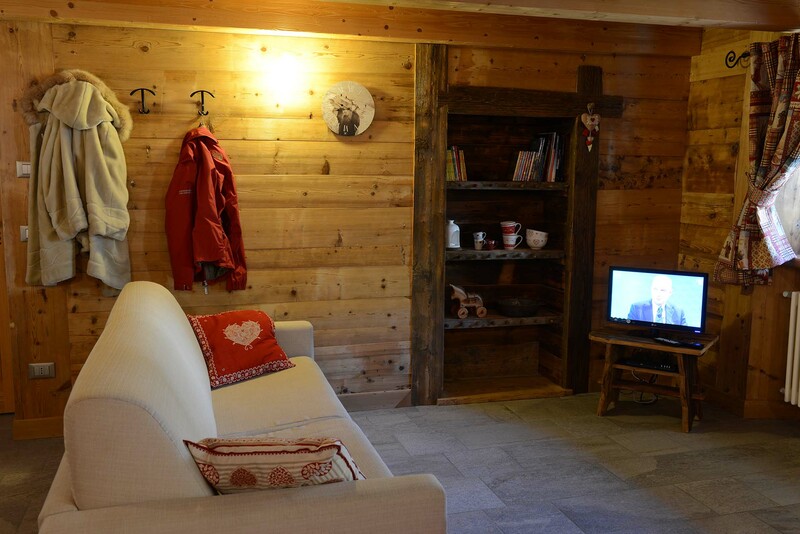 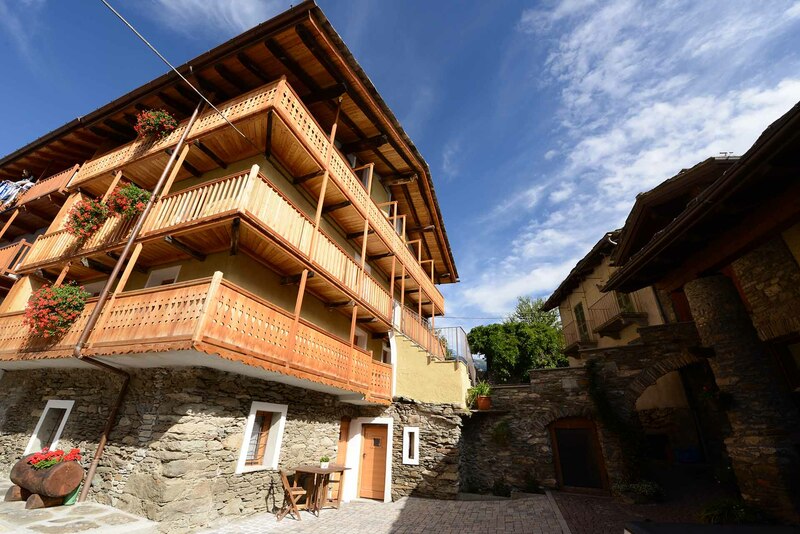 From Aosta, we have lovingly renovated the old houses of our grandparents and the result are these warm and welcoming apartments where the soul of the Valle d’Aosta can be heard when you cross the threshold. 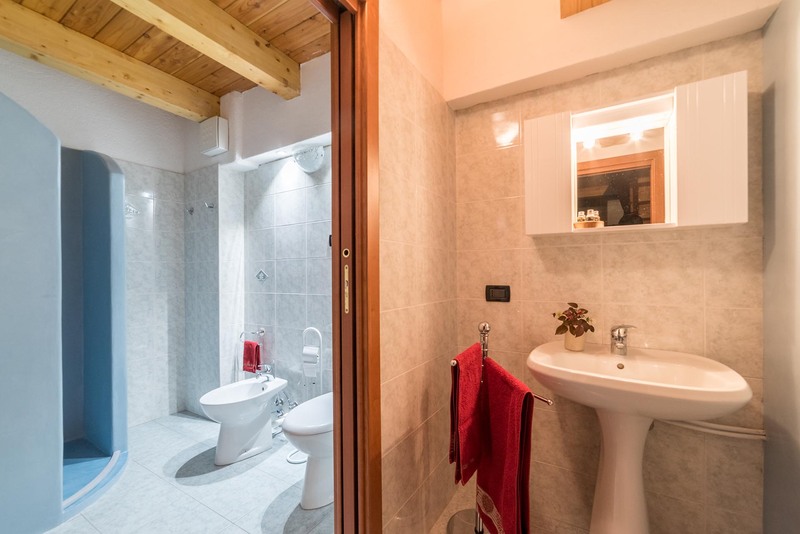 Wood and stone are the main elements of these renovations. 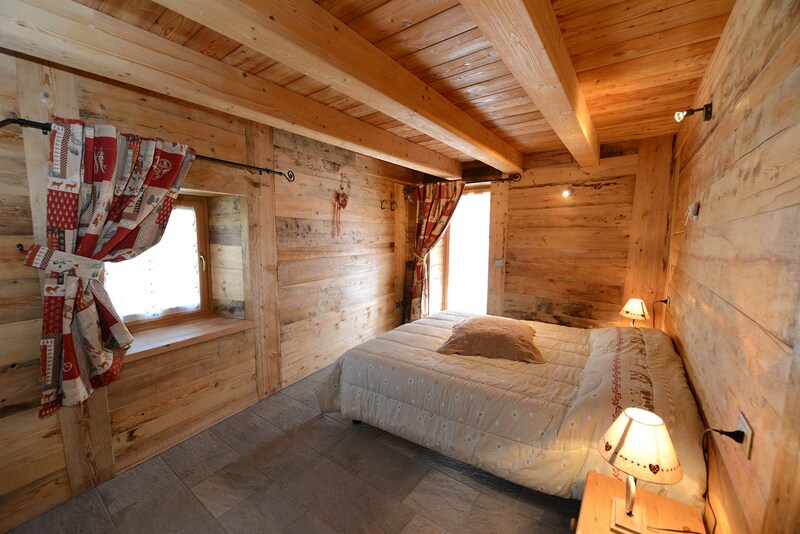 We have tried to make these holiday homes cozy and romantic; when you enter, you will not feel like entering holiday homes but rather entering into characteristic, refined, elegant and equipped with all comforts mountain apartments. 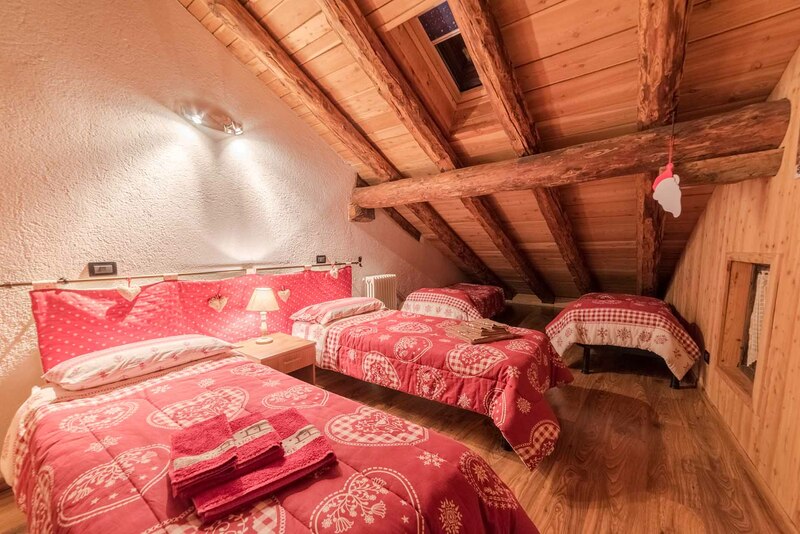 After a day of trekking in the Gran Paradiso Park or after a day on the skis, it will be very relaxing to close your eyes and think about your day immersed in a beautiful Jacuzzi!